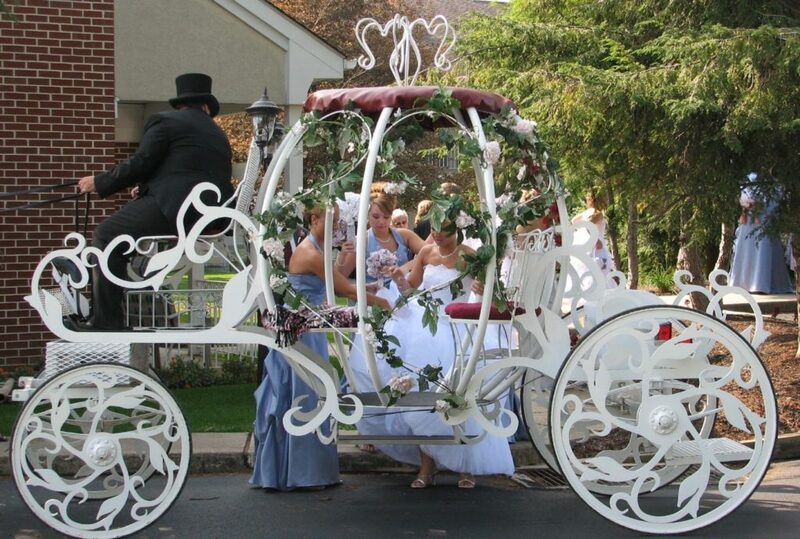 Every bride deserves to feel like a princess on their big day and many of us grow up dreaming of the perfect fairy tale wedding featuring a breath-taking traditional white dress and maybe even a horse and carriage. But now that you’ve found your prince charming and have gotten to the planning stage, you don’t know where to begin? Don’t worry, you’re not the first bride-to-be to have found yourself overwhelmed with the amount of planning a wedding actually involves! Here are our top tips on planning the ultimate fairy tale wedding. Finding the perfect wedding venue should be prioritised over pretty much everything else because it sets the scene for your big day, determines your budget, guest list size and whether you have any restrictions set by the venue. 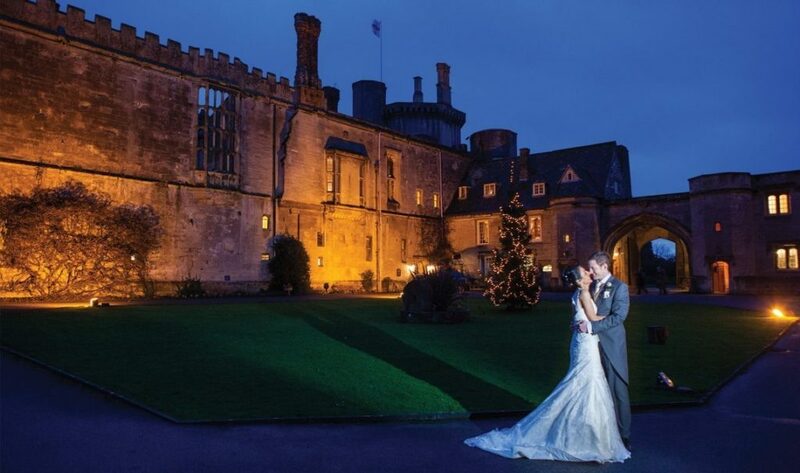 Nothing says fairy tale like a castle where you can immerse yourself in tangible magic and captivate all your guests. 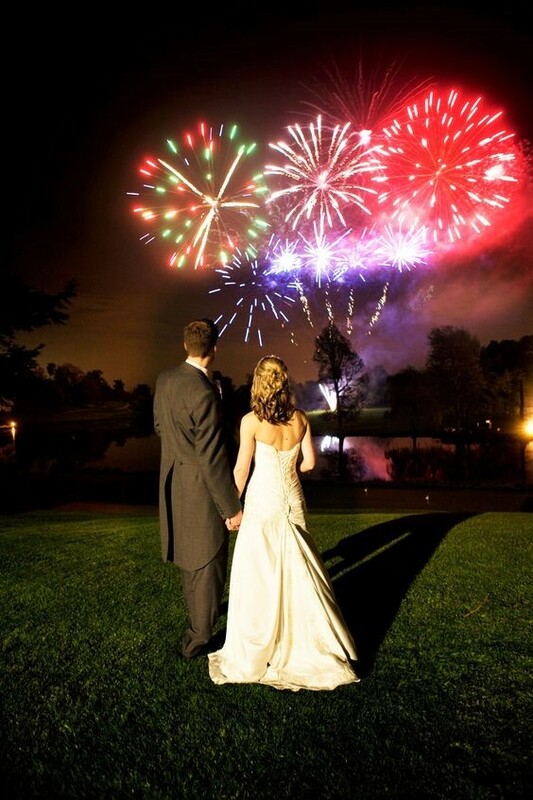 Fantastic Fireworks can only recommend based on experience and over the years we have been lucky to be part of and witness the most magical weddings at Warwick Castle and Thornbury – we’re confident you won’t be disappointed. After booking your desired venue there are probably hundreds of things you can think of doing such as decorations and booking additional services but all of that can wait because it’s time to complete an essential part of the process: shopping for the perfect wedding dress! Some people may underestimate how long it can take to find a white dress but the more you shop, you’ll realise how important small details such as neckline and embroidery may prove to be. For the purpose of this article, a ball gown may be perfect but it’s not going to be everyone’s cup of tea. Have a look at the eight common wedding dress types by Bridal Guide. When it comes to planning a fairy tale wedding you can never have too many flowers. In other words, this is probably going to be your only opportunity to go overboard and buy as many pretty flowers as you’d like. 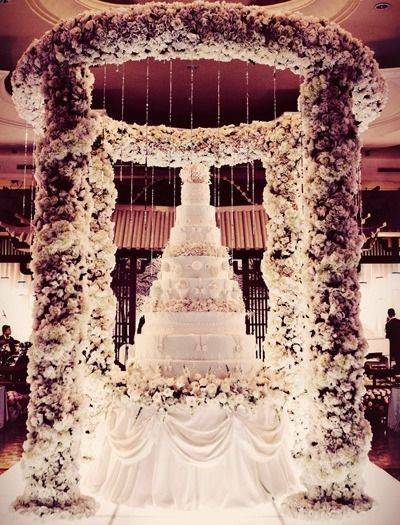 Our ideas for this are endless including a grand floral ceremony arch, an aisle filled with glorious pastel coloured petals or majestic floral centrepieces. Your guests will undoubtedly be impressed throughout your fairy tale wedding so it’s only right to end it in style to make it memorable and special. Nothing is more romantic than lighting up the evening sky with magnificent fireworks. Even though the sun may not always shine through in the UK, you can make your special day sizzle with a delightful display. Before you close this article and think that you’ve checked off some of the biggest factors in planning your wedding, it’s worth discussing wedding transport! Arriving at your wedding will be one of the most exciting and nerve-wracking experiences ever but it’s important to do it in style! Nothing brings a fairy tale wedding to life like featuring a horse drawn carriage. We think it beats any limousine or wedding car! When it comes to wedding favours, there’s a great deal you can choose from. You can either keep it traditional with sugared almonds or get creative and really think outside the box. For a wedding with a fairy tale theme, guests will be expecting something extraordinary and magical. We came across these pretty lollipops which (you guessed it) have edible FLOWERS in the centre. 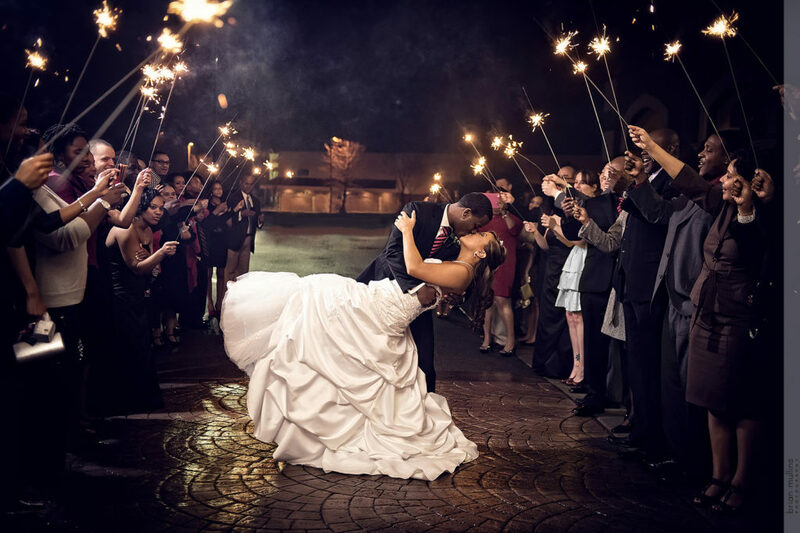 Another great idea would be to give out sparklers; the great thing about this is that if they use it on the day, you’ll have great wedding photos! Again, this is an area to get creative. If you take our tips on going floral, it would be a good idea to match your cake. 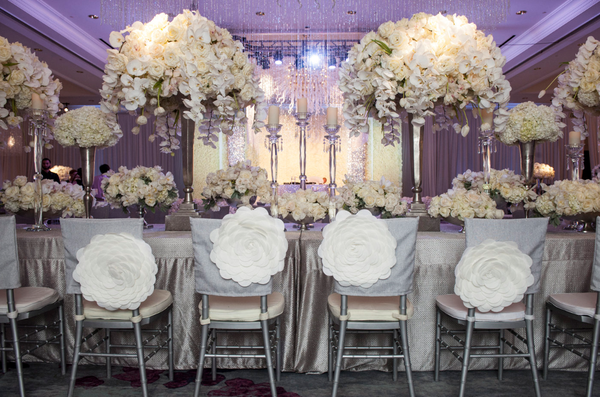 There are so many pretty floral designs to choose from and it will only stand out more with floral decorations around the venue (see the picture below).